Well... I just love taking pics of my snus all the time, silly I know. Definitely one of my favorite snuses. This is the mint flavour. Art snus is available online and hopefully also in Swedish stores soon. 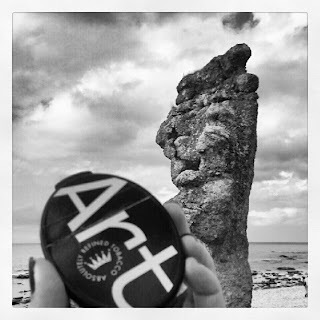 2 comments on "Art Snus Mint"
Is the Art snus available for the USA?